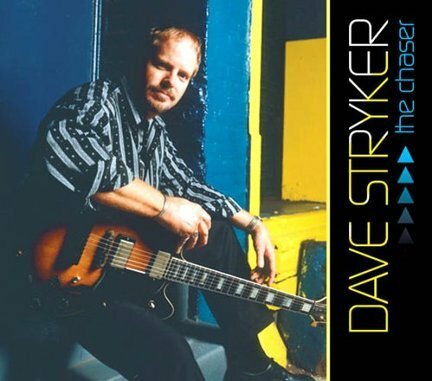 Dave Stryker’s second release for the Mel Bay label, The Chaser, features organist Jared Gold and drummer Tony Reedus. Harking back to Stryker’s early days with organ legend Jack McDuff, it finds the guitarist in absolute top form. Gold, a fiery and sophisticated young player, is someone Stryker should keep close at hand. A sense of effortless, swinging chemistry permeates the entire session.